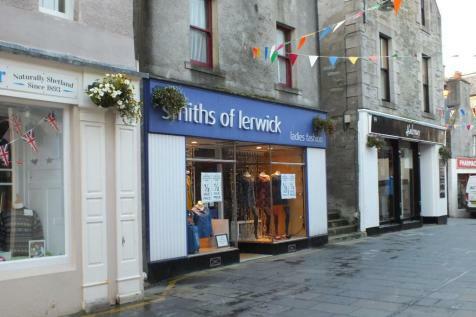 Larger than average house site estimated to extend to around 0.9 acres, in attractive rural situation overlooking the voe of Channer Wick in the South Mainland of Shetland, approximately 14 miles south of Lerwick. 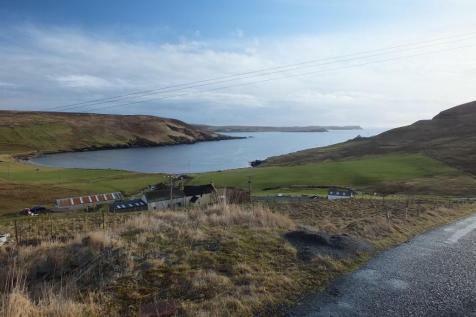 The site enjoys fine views eastwards over the voe towards Broonies Taing & Noness. 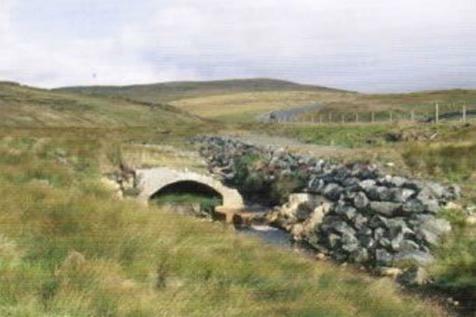 Redundant Water Intake Site Extending to 1.03 Acres Situated on Main Land Shetland.